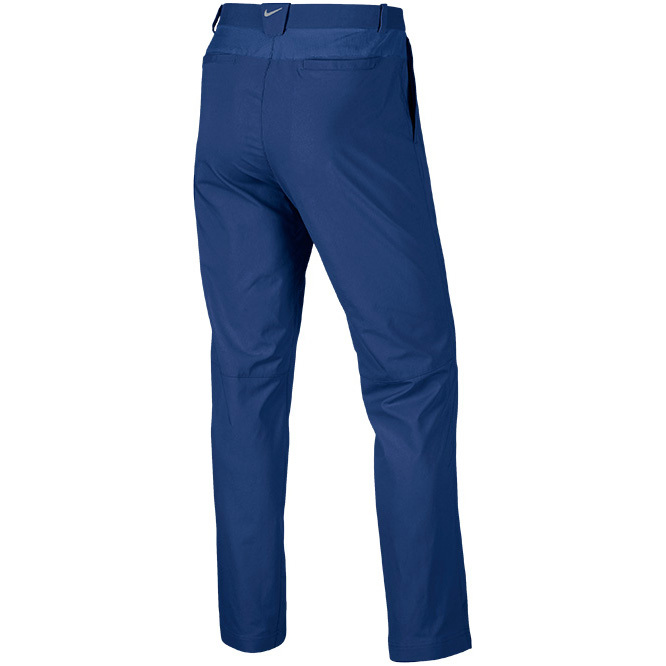 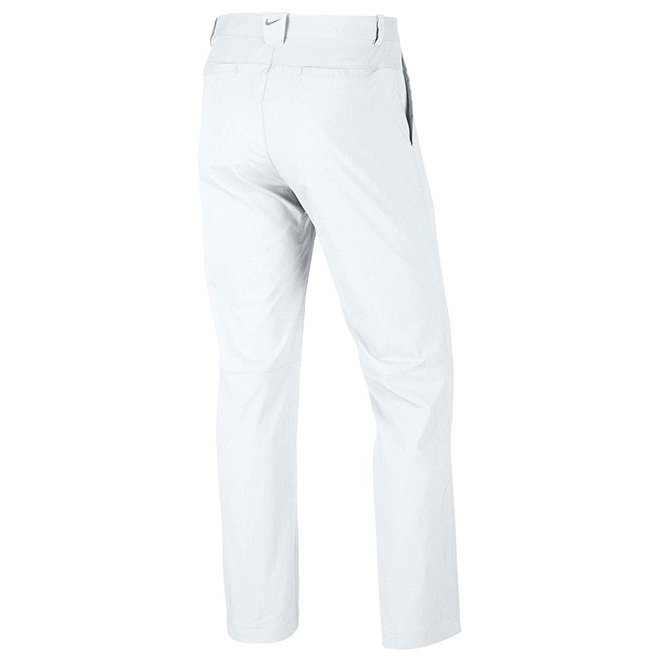 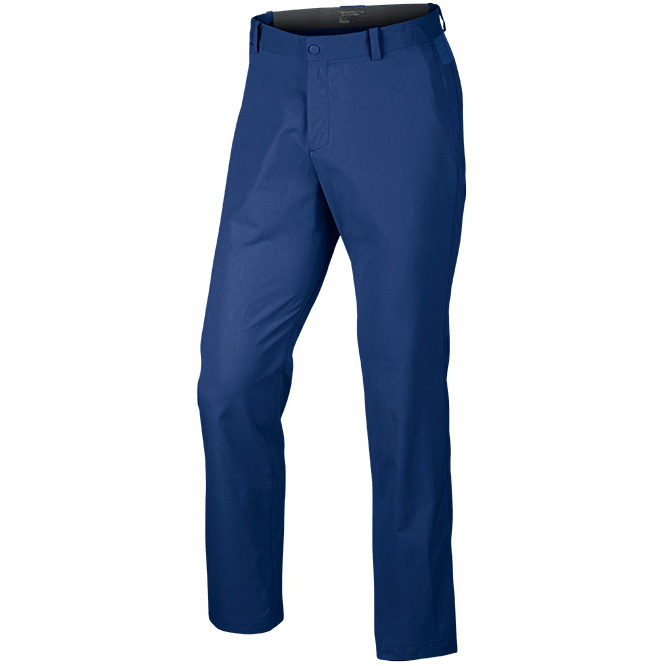 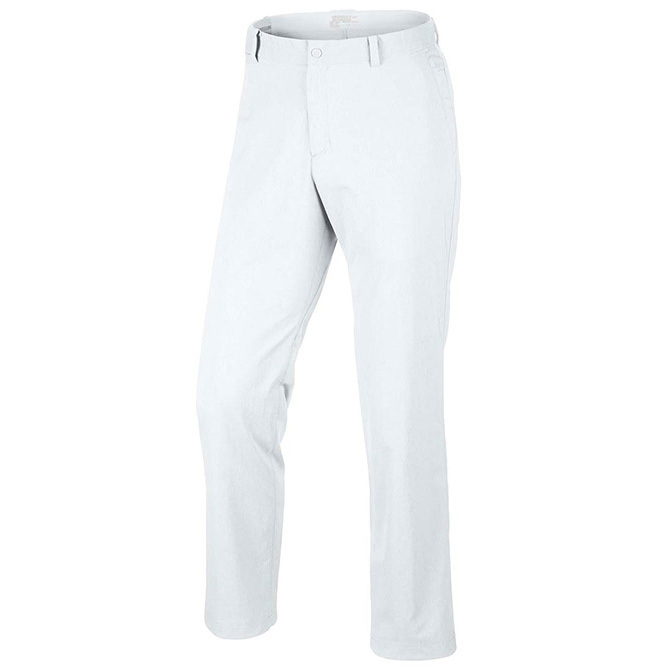 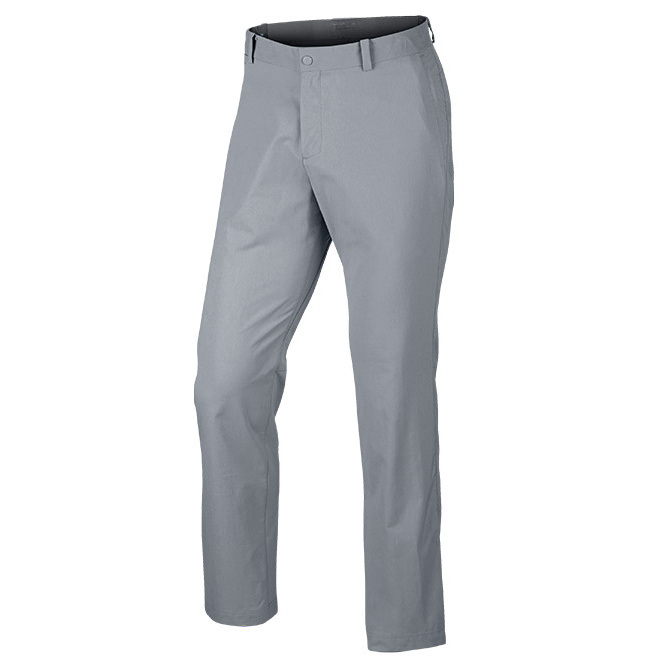 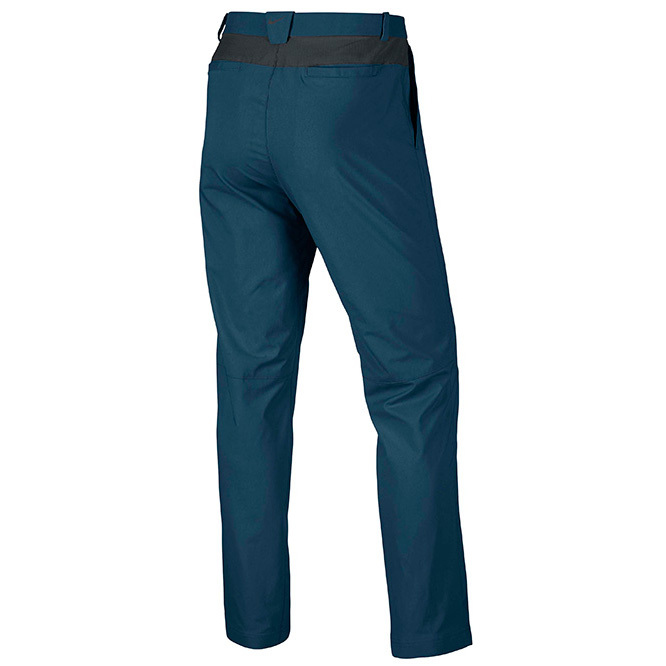 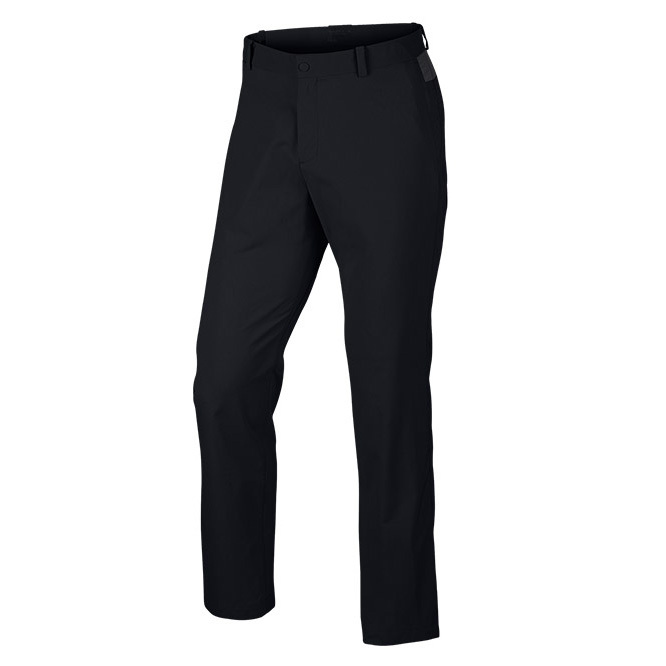 A blend of comfort, performance and style for the fairways, the sensational Nike Golf Modern Trousers are a wardrobe essential this season. 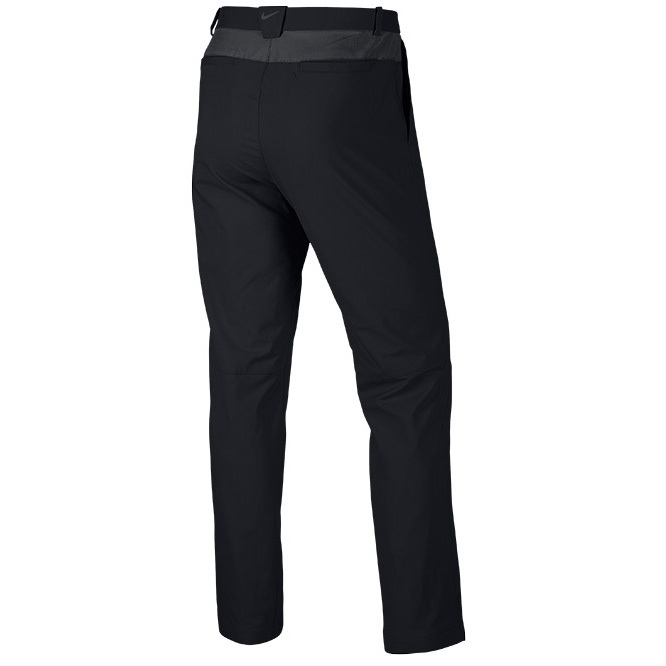 For performance all year round, the Dri-FIT fabric wicks moisture away from the body to help keep you cool and dry and able to compete in comfort. 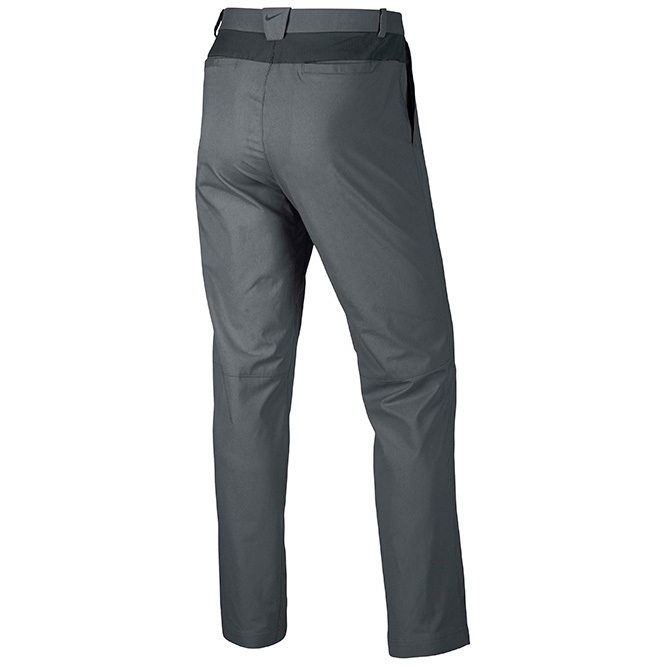 Storage is provided by the pockets at the sides and back waist, giving you versatile options to store your accessories. The button waist and zip fly provide a classic, comfortable fit, and to ensure a refined, stylish look, they are cut in a slim fit.